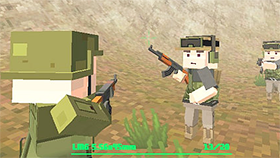 Army of Soldiers: Team Battle is the product of Playtouch team is the game based on HTML5 and you will be the leader of an army. 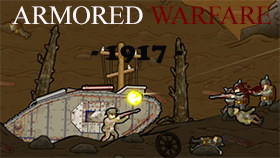 Your mission is to set up the best strategy to defeat enemies and bring your team to the victory. There are two teams for you to choose: Jane’s team or Commando's one. In the beginning, you lead a small group of soldiers with different characteristics and weapons. You will see all the characters in your team in the control panel. 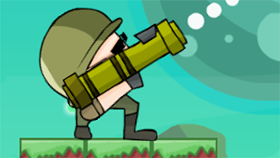 Army of Soldiers: Team Battle has 40 levels. 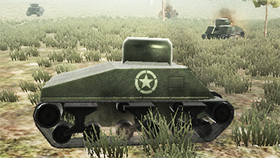 It provides you the weapons, rewards to unlock the battles. Choose three icons by select them and press the red button on the dashboard to spin the combination. All the steps are done by the mouse. You just need to click instead of remembering any functional buttons to play. Many sites allow you to play the game but not all of them ensure you can resume the game after pausing. Freegame66.com can do that. 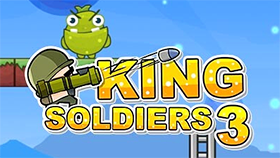 Even more, the game Army of Soldiers: Team Battle unblocked version here allows players to play anytime without any fees. Why don’t you try it once?